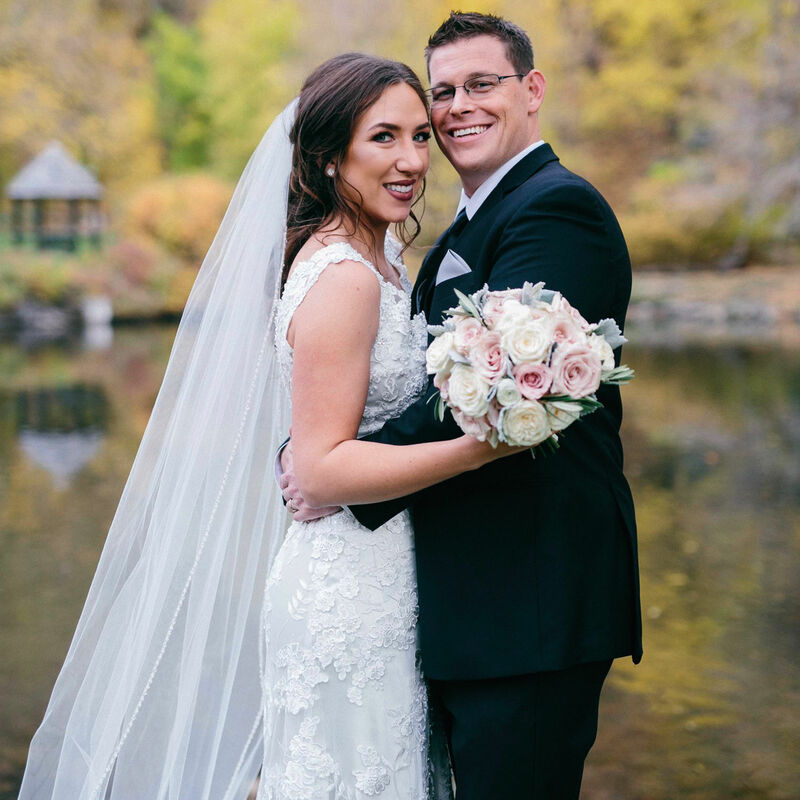 Cue the fireworks: The summer/fall 2017 of Salt Lake/Park City Bride & Groom magazine has arrived! 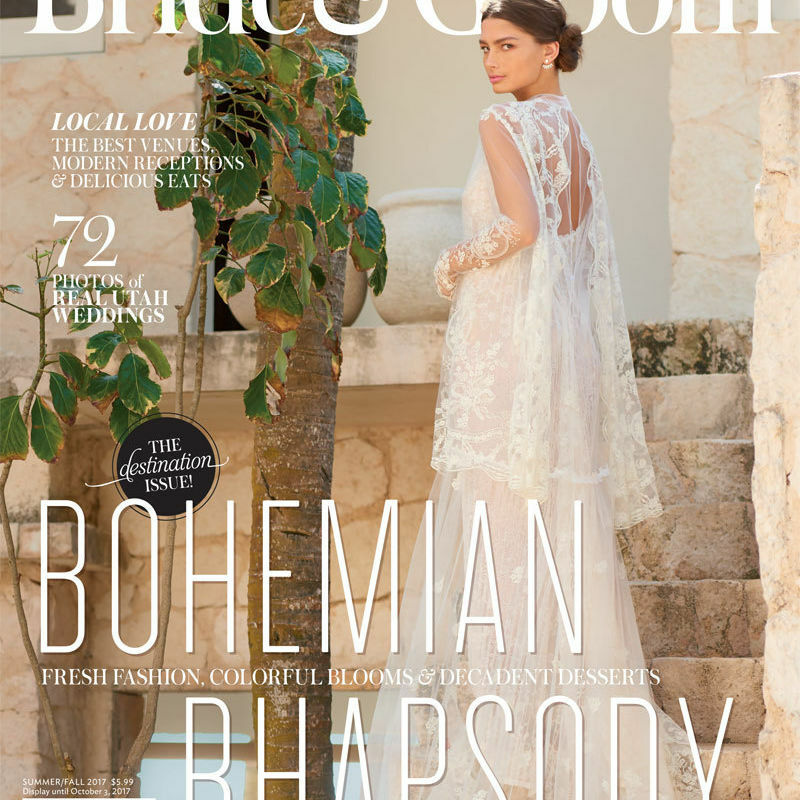 Pick up a copy on local newsstands today! 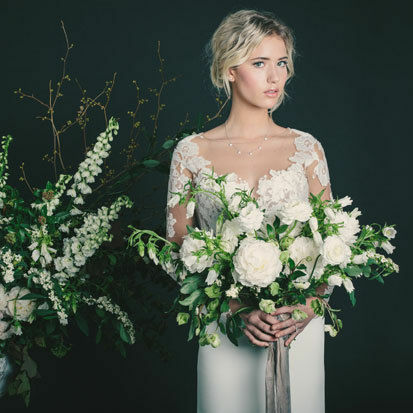 Check out our favorite new wedding dress trends, from elegant high necks to cool chokers and fresh off-the-shoulder gowns to sleeves in all shapes. 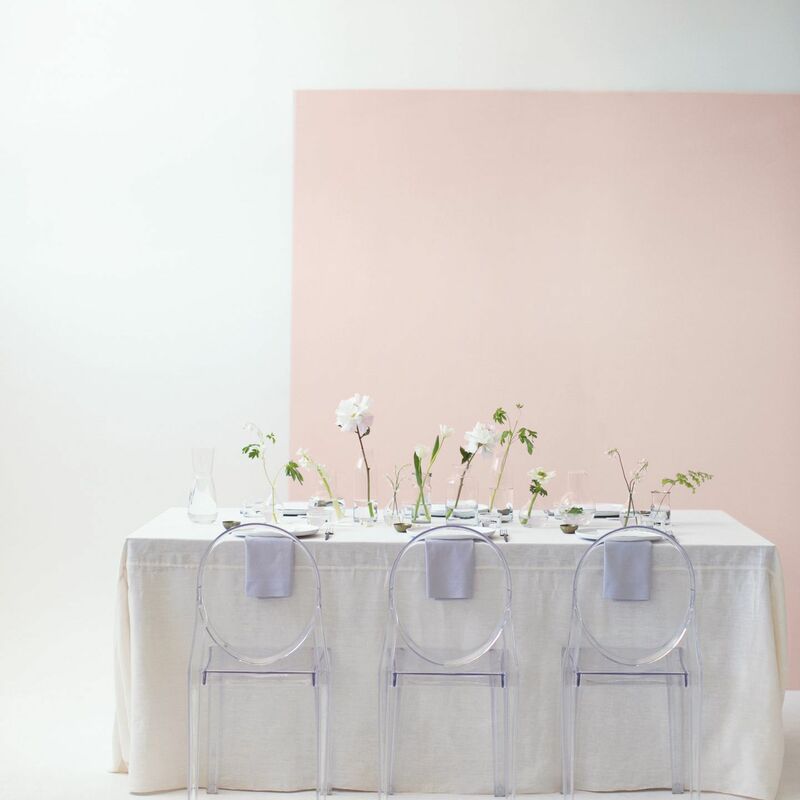 Trend alert: the new collection features chic, feminine wedding-day styles accented with bows big and small, available at Nordstrom Wedding Suites. 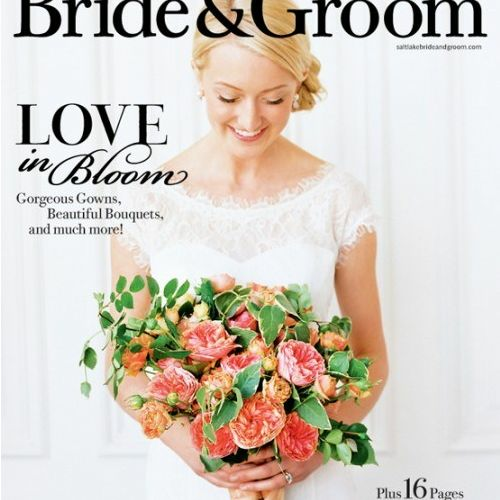 We feature this Italian love story in our magazine. 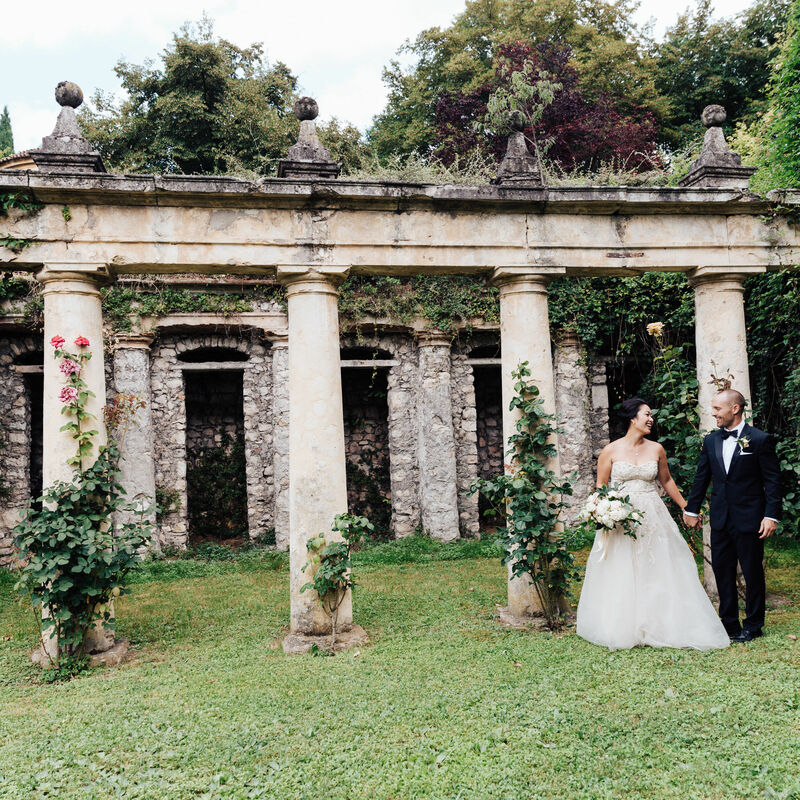 Enjoy more images of this couple's dreamy destination wedding at Villa Ca' Vendri in Verona, Italy. 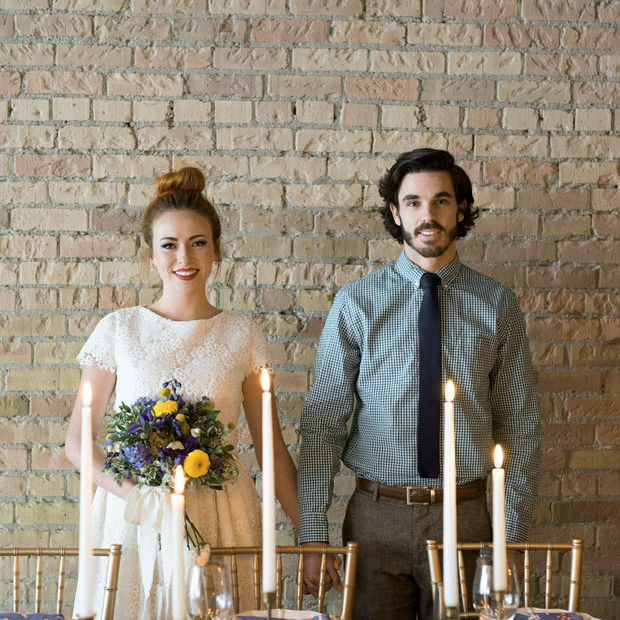 Classic elegance takes center stage in this styled shoot featuring Bitsy Bridal. 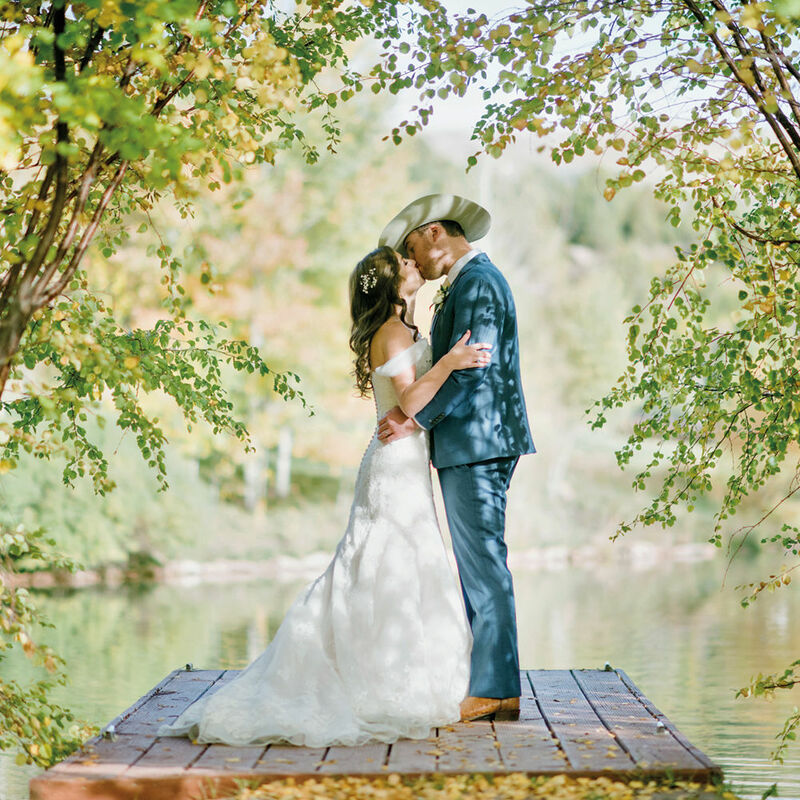 Lure Make-Up Artistry, Rachel Laukat Photography, and more Utah vendors. 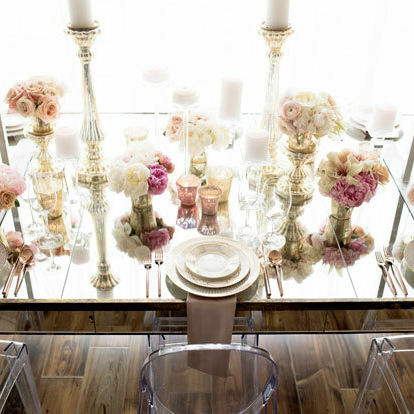 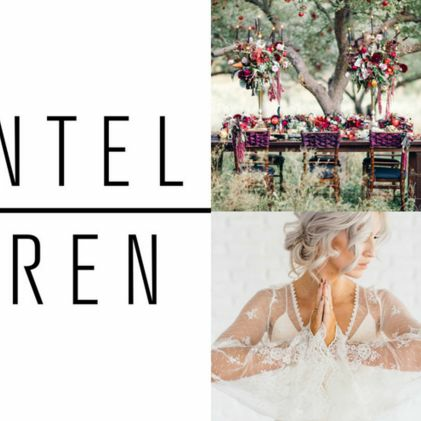 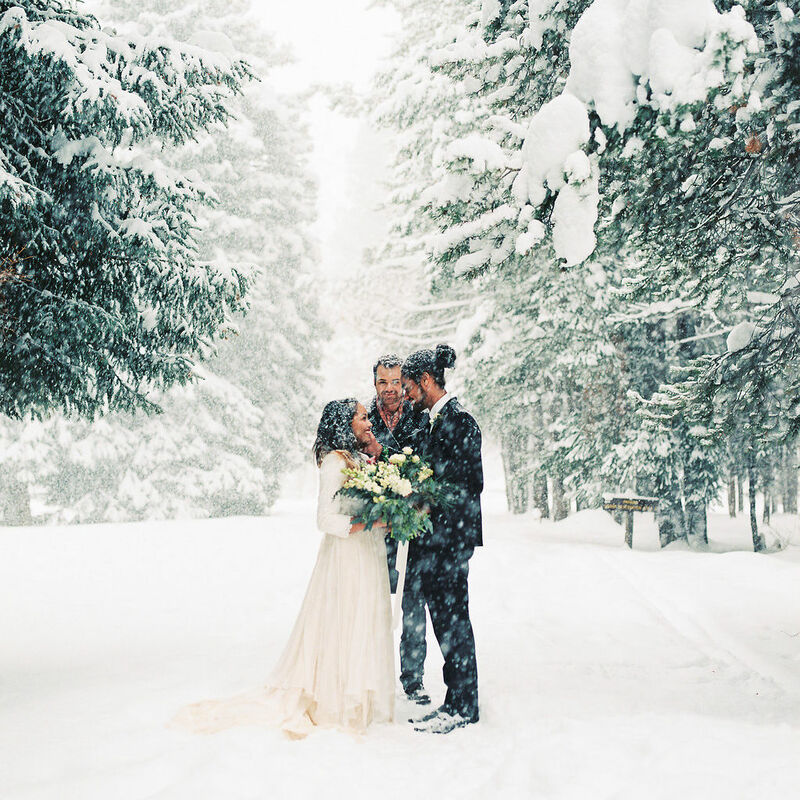 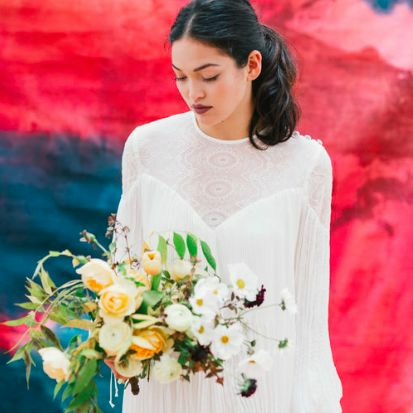 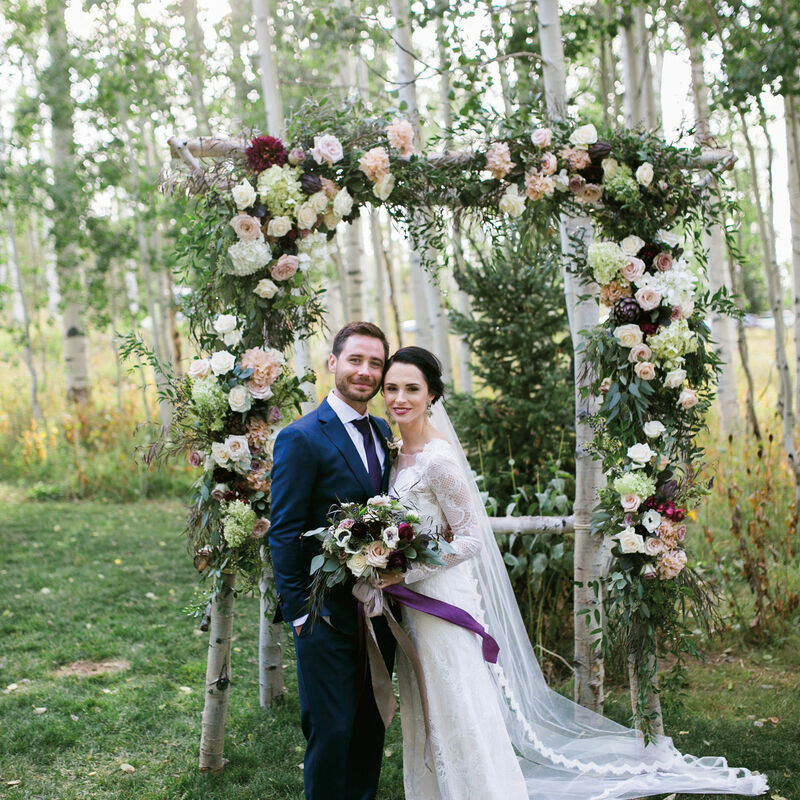 Local event designers Gatherist, Tinge Floral, and La Fête Floral & Events fashion chic wedding environments at Studio Elevn in downtown Salt Lake City. 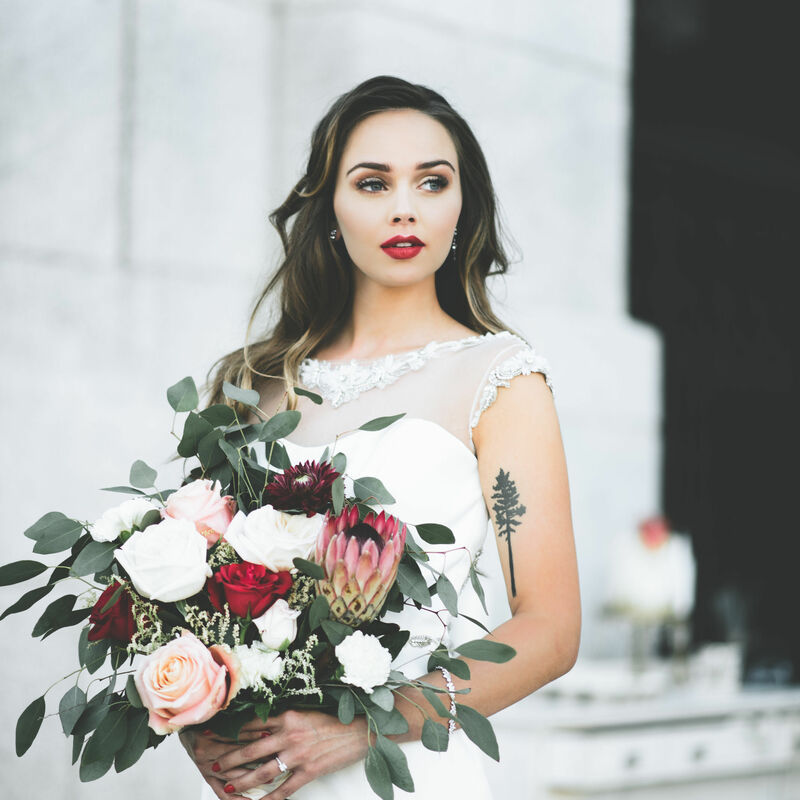 Model Marley Chamberlain worked with H&MUA Gabby Gabbitas at the editorial photo shoot; she called upon the beauty pro for her official big-day look. 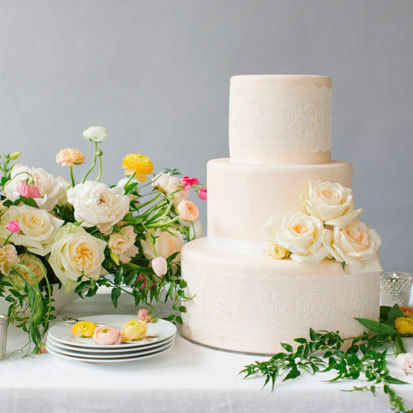 Wedding cake inspiration really can come from anywhere! 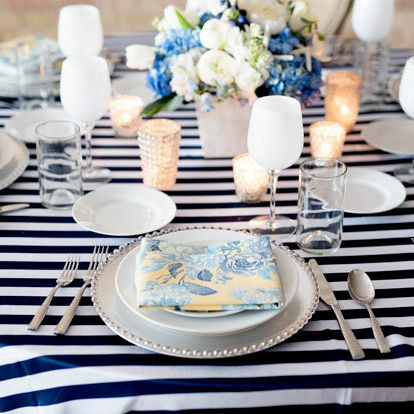 Let other big-day essentials provide the sweet spark, from your gown to your flowers.